Discrete indicators are performance proven under the most demanding conditions. 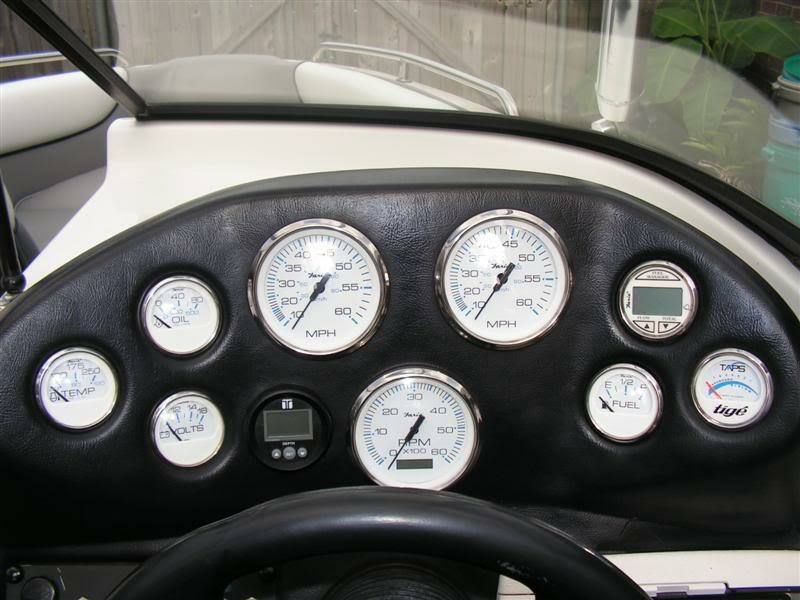 Major manufacturers worldwide install Faria Beede instruments as original equipment. You can rely on our American made products quality, durability and easy installation.